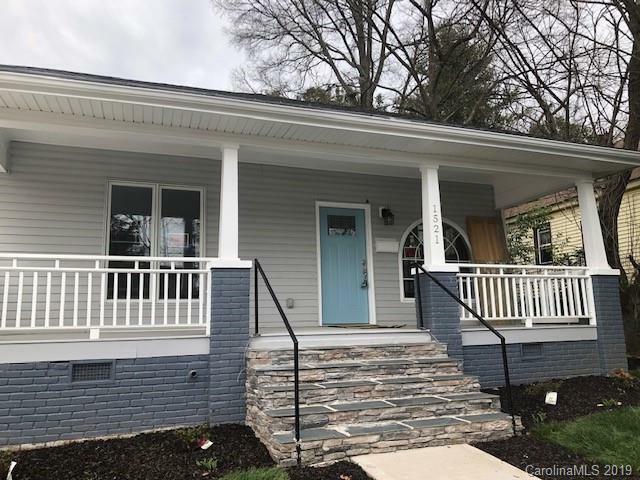 A DREAM home in midst of the vibrant Midwood area! 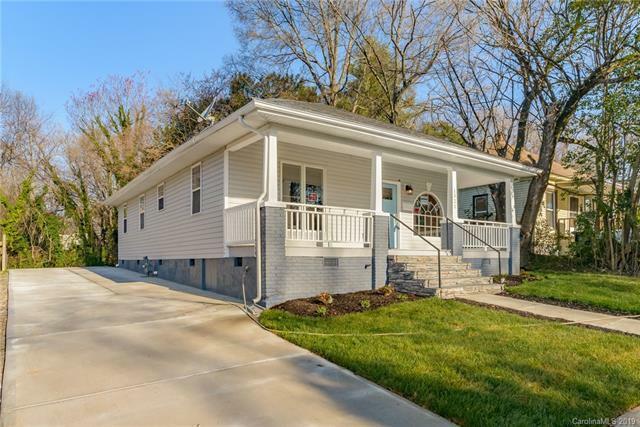 This totally renovated ranch has new plumbing,new HVAC, new electric, new kitchen with new cabinets, Stainless Steel appliances, backsplash and granite countertops and extra long island to cook and serve on! New Wood floors installed throughout. 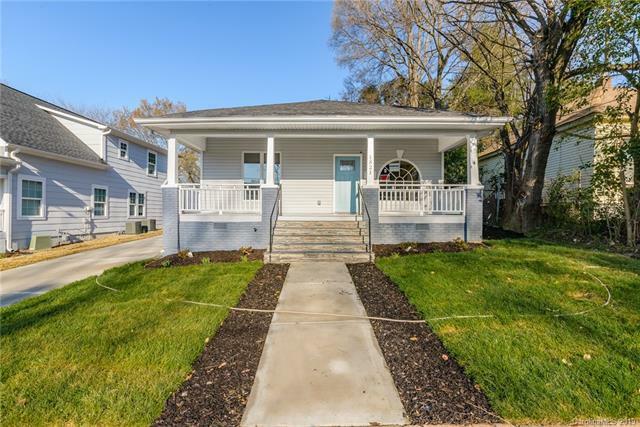 Tiled and fresh new remodeled bathrooms with freestanding tub in master bath. 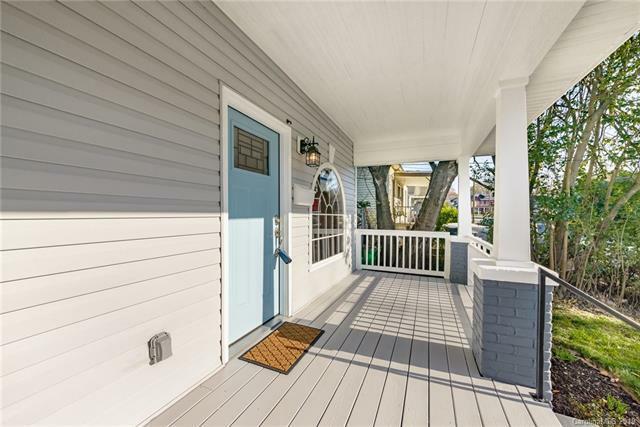 Full length refinished covered front porch to enjoy any sunny or rainy day! Dont miss this opportunity!